You tired, Friday? 'Cause you been runnin' through my mind all week. You can now drink coffee out of a goat's horn. Well, sort of. True story: goats discovered coffee. They would eat the berries from the plant and then be too wired to sleep at night. Supposedly. Paying homage to coffee's primal origins, this horn-shaped mug's conical design means you won't miss a drop of your joe, since the liquid won't collect at the bottom like a typical mug. The leather sleeve comes off to provide a base, so you can set it on your desk when you're done. You may be looking at a revolution in biking. The Cobi system can turn any bike into a smart bike: simply attach your smartphone (Apple and Android!) to the accompanying mount, attach the lights and thumb controller, and download the app. Then you're in business, with a hundred features at your fingertips like turn-by-turn navigation, auto-adjusting lighting, motion-activated alarm, and real-time fitness stats as you pedal. Beer-drinking is a holy activity that deserves care and respect. Here to enhance your imbibing is Cornelia Ave Beerware, an elevated re-imagining of the classic cardboard six pack. Crafted from sustainable dark bamboo, the set is toolbox-inspired and comes with integrated, stackable coasters, a bottle opener, and a 16-glass tasting set, because sharing is caring. 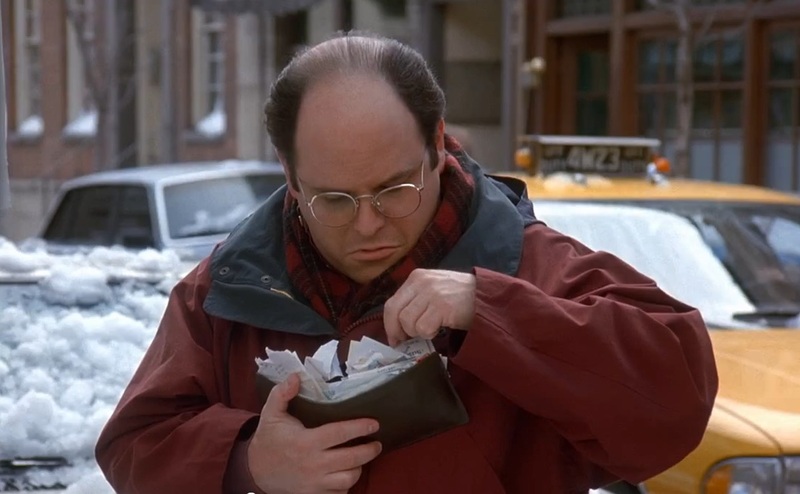 You're no stranger to the scourge of the Costanza wallet. And though slim versions like this have seen a huge rise in popularity, what separates Radix from the pack is a silicone band that won't stretch out like elastic, keeping your goods secure and slim while storing up to 10 cards. Because its injection-molded and easily massed-produced, it's a steal at just $15, including shipping. Ali Drucker is an app-paired, robotic staff writer for Supercompressor. Follow her on Twitter and Instagram.